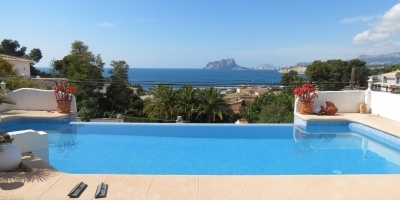 Established in 2009, CB Property Sales offer villas for sale in Moraira, Benissa and the surrounding area. 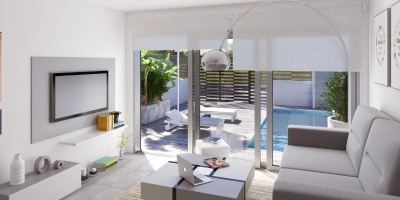 In our portfolio we also have luxury villas, fincas, apartments, townhouses, plots and new build villas. 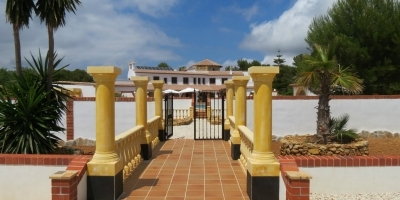 Between us we have 27 years real estate experience in our area and speak five languages, we work independently as estate agents and also collaborate with other established and trustworthy agents in the Costa Blanca area. 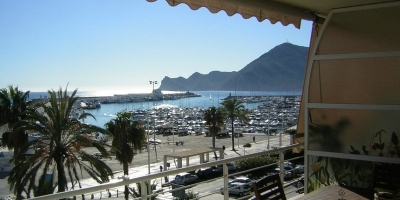 Now is definitely a good time to buy a Spanish property, the prices have dropped considerably since the economic crisis in 2008, but it is now widely recognised that the property market has reached the bottom, with prices starting to increase in certain parts of Spain. We offer our clients a personal service with honest property appraisals and information about the areas in which our properties are located in. We can organise all of your property viewings, whether selected from our website or any others and guide you through the whole purchase process until you have the keys to your dream property in your hand. 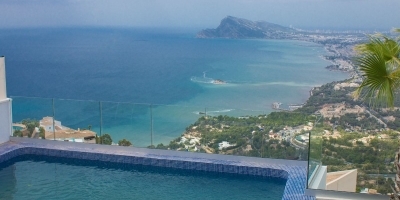 Whatever type of property you are looking for we always have more than 700 properties for you to choose from, please see the quick links below. If you cannot find exactly what you are looking for on our website, why not take advantage of our free property finder service, we contact all of our collaborators and provide you with the best possible opportunities. Please see the link below. 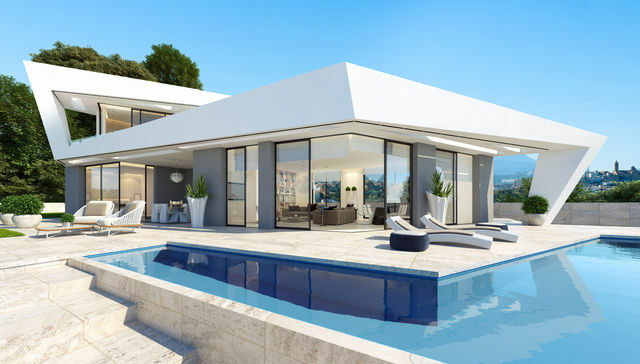 New to CB Property Sales is a large choice of new developments in the Costa Blanca South, these developments include apartments, bungalows, townhouses and villas. 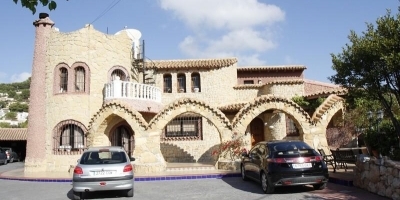 Situated between Alicante and the Mar Menor and with easy access to the beaches, golf courses and a choice of two airports. 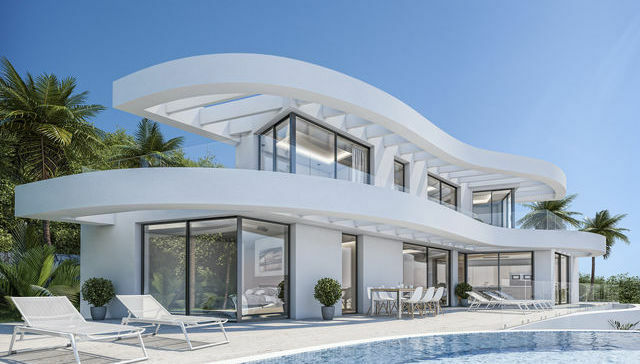 These properties are very good value for money and appeal to clients from many countries in northern Europe as well as other areas of Spain. Please see the link below which explains how we approach our marketing. Why not fill out the form or even better come to our office and we can talk about our marketing options over a cup of coffee.